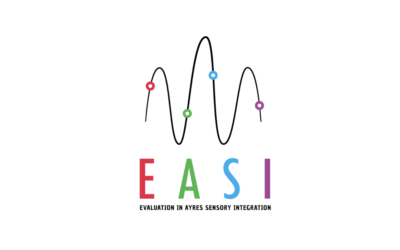 To provide training and education in Ayres Sensory Integration® of an internationally accepted standard in order to provide a service of excellence to the ultimate benefit of the client. 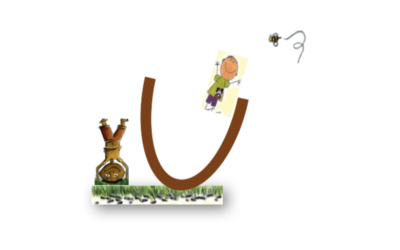 • To equip Occupational Therapists with basic as well as advanced up to date Sensory Integration interpretation principles and treatment techniques. 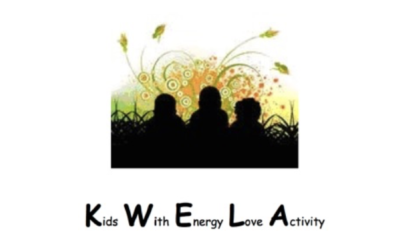 • To promote awareness within the multi-disciplinary framework in order to play a leading role in the application of Sensory Integration theory and practice in South Africa and in the rest of the world. 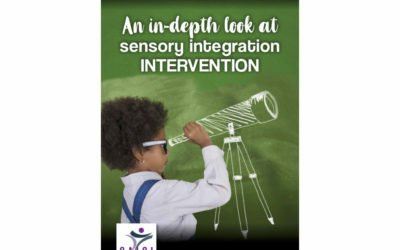 • To make Sensory Integration accessible to the network of individuals (including caregivers, parents and teachers) involved in the context of the client. 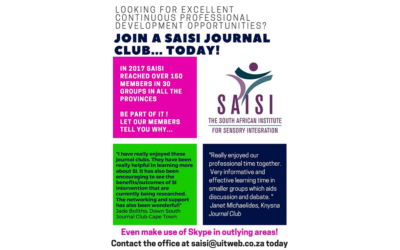 These internationally acclaimed courses are presented in South Africa by SAISI.